Where ever you are staying on the Island, a trip along “Restaurant Street” in Santa Eulalia is essential. Lined with a vibrant mix of restaurants and bars, the small back street has a unique city feel with a splash of “Ibiza” mixed in. Of all the Restaurants on offer there is one I would highly recommend. 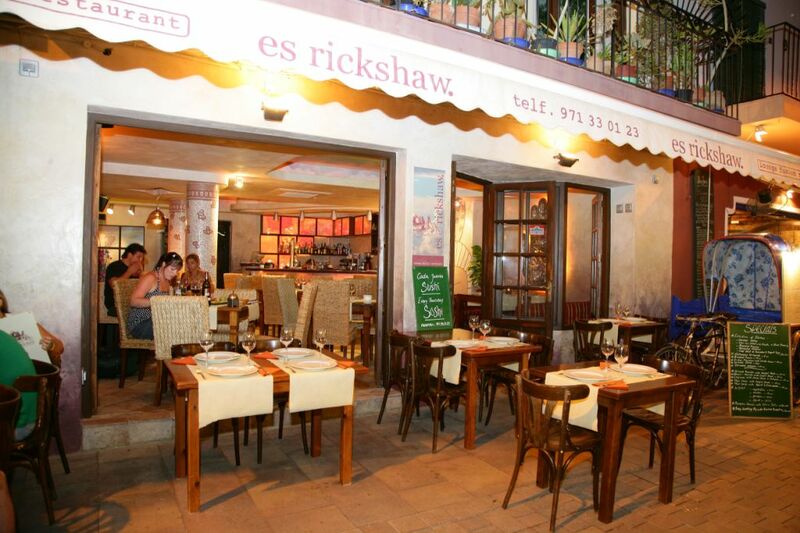 Es Rickshaw is a fusion Restaurant blending the highest of Mediterranean cuisine with the rich textures of Eastern Asia. To capture the variety of tastes and textures I would suggest sampling the mixed starter, an exotic platter of Thai-style delicacies. The food is incredible and certainly some of the best on offer on the Island. The chef, Mariano, fuses recipes collected on his travels from around the world and his artistic flair ensures the eyes are always as impressed as the stomach! 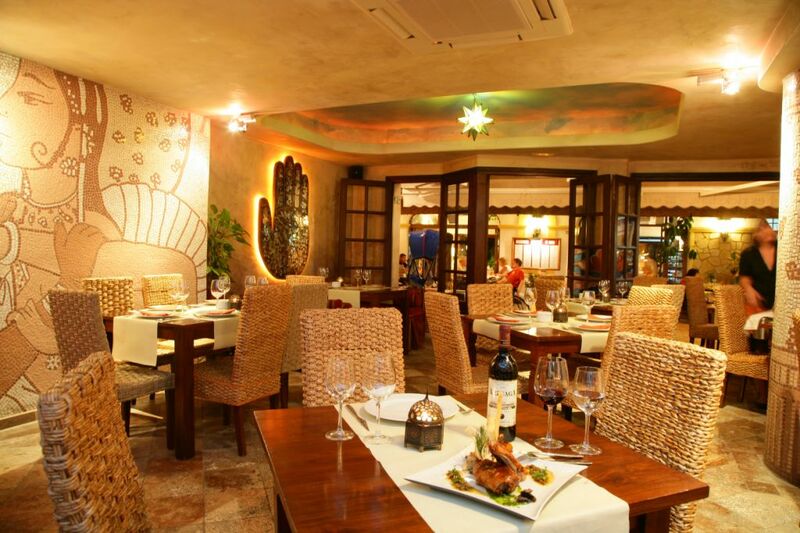 The restaurant itself is modern and quirky with a complementary mix of an upbeat/chill out vibe. 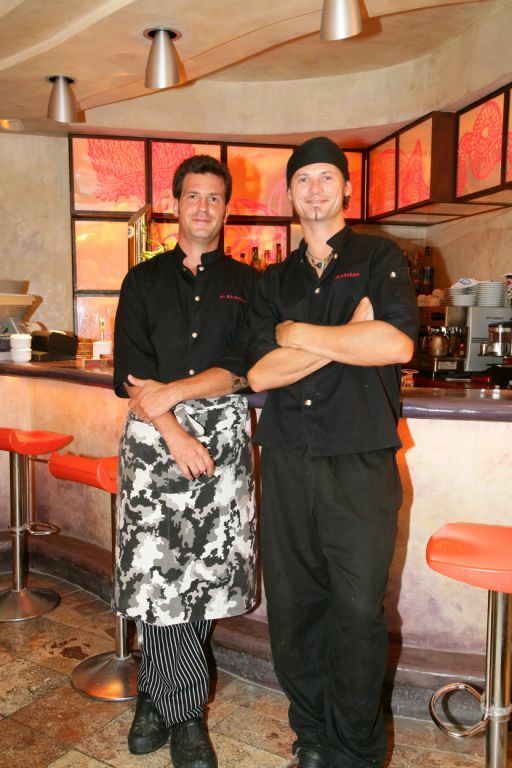 In true Ibiza style you can feel at ease in the restaurant dressed in your best, or relaxing in casual summer wear. 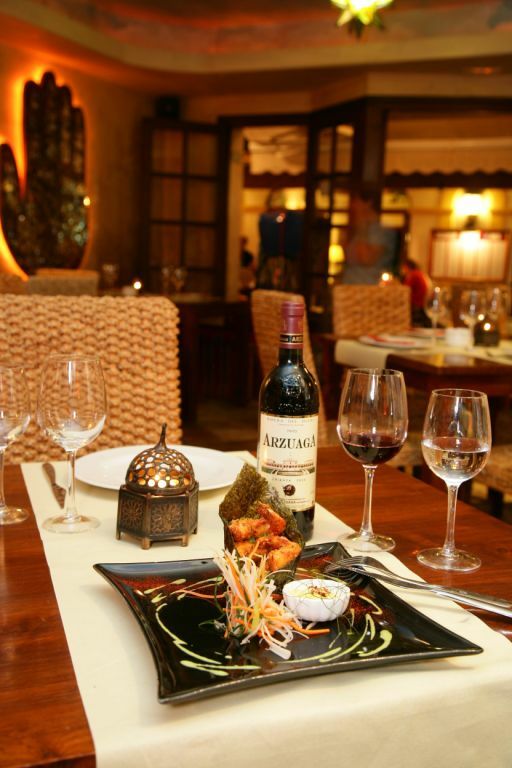 The menu is refreshingly well priced and the staff friendly and attentive. 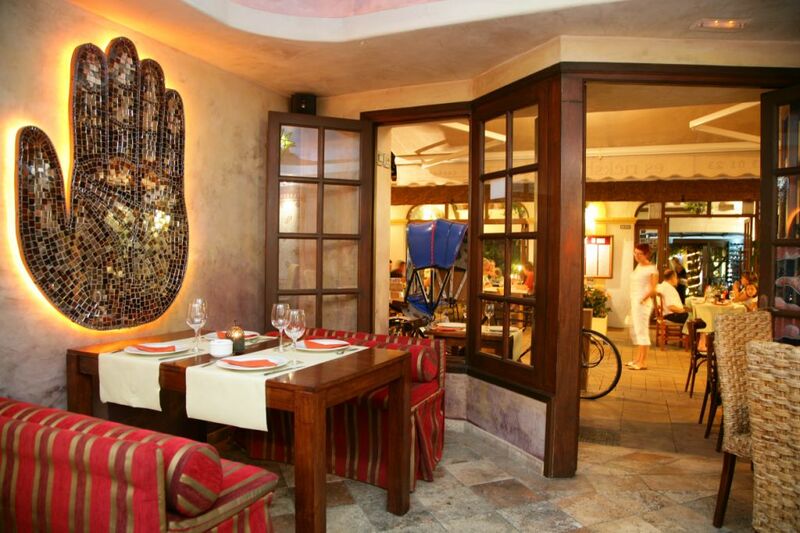 A trip to this restaurant would certainly be a perk to any stay in Ibiza.